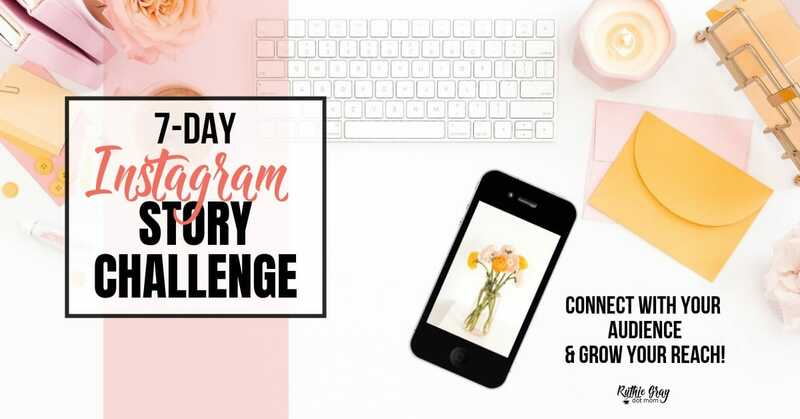 If you're discouraged from lack of interaction on Instagram, Instagram stories can change that! Re-purposing your feed to stories doubles the power of your message! Check box to gain access to our blog newsletter full of tips and tricks to keep you in the loop!